An easy to attach, simple accessory that allows you to use your NOHrD bike as more than just an exercise bike. 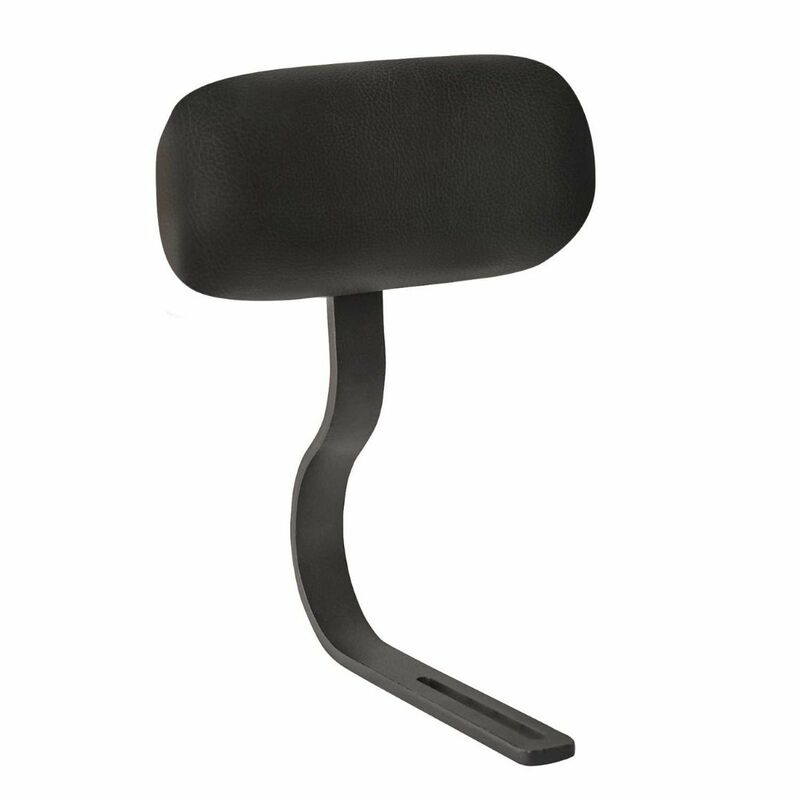 With a padded backrest when using the laptop tray accessory, you can sit and get your posture correct with a degree of support. It's a good price and looks great against all the models. Adding a simple accessory to your bike will ensure you can maximise use - rather than just solely buying for a bit of spinning twice a week. Sitting upright with a laptop will help your posture and you can pedal at the same time if you want. 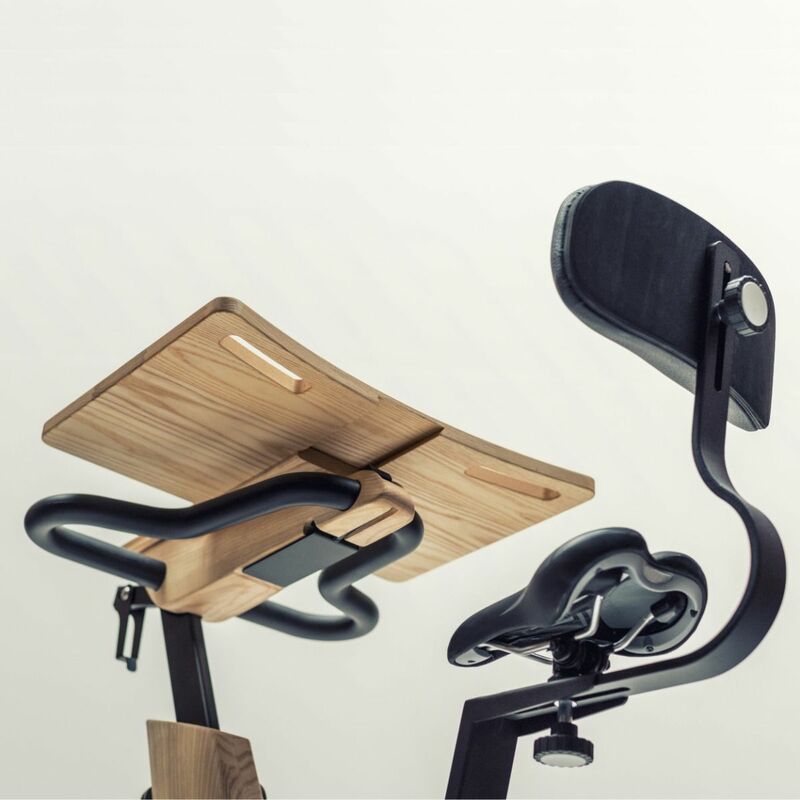 The back rest acts as a support for your back allowing you to sit the right way.